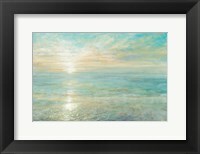 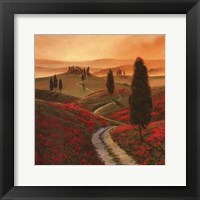 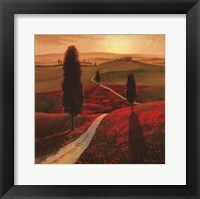 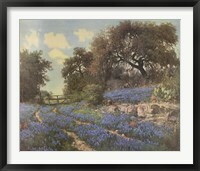 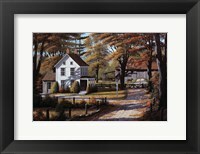 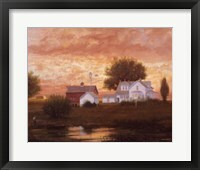 Not everyone has the privilege or opportunity to enjoy a country landscape so artists have used their talents to create framed country landscape art that even a true city slicker will enjoy. 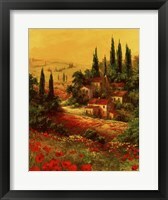 The idea of a country landscape is full of color, textures, and warmth that can be shared in a variety of rooms or venues. 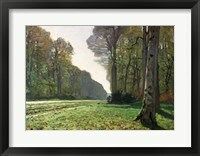 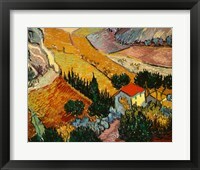 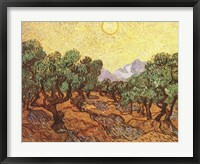 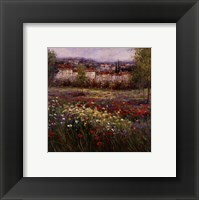 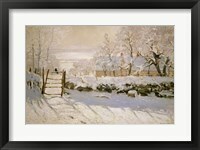 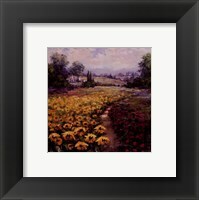 Framed country landscape art paintings can be dated back to 1889 when Vincent Van Gogh painted “Olive Trees” and to 1900 when Claude Monet painted “Artist’s Garden at Giverny”. 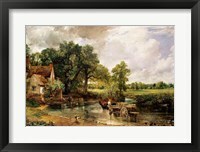 These are both great pieces that have stood through the test of time and are still very popular among art lovers of all backgrounds. 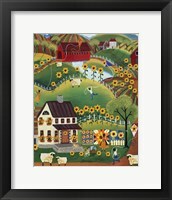 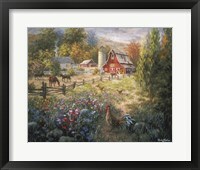 Farm scenes are very popular in the category of framed country landscape art pictures and artists Bonnie Mohr, Billy Jacobs, and John Rossini each have their own unique way of bringing them to life on the canvas. 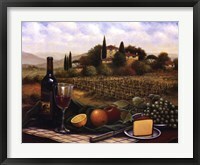 Between the three of them there is something to meet the taste of any art lover. 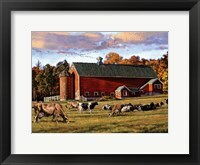 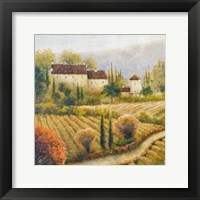 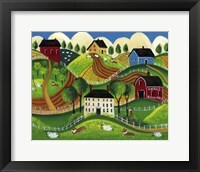 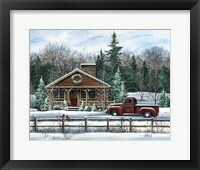 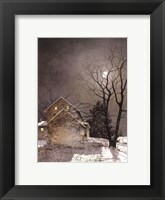 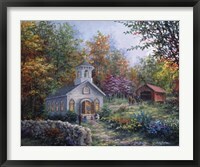 For something with more bright colors “Barns on Greenbrier II” by Max Hayslette is just the right choice. 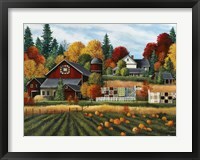 Jamie Cook’s piece titled “Aspen Trees with Barn” is a magnificent piece full of beautiful fall colors that seem to illuminate off the canvas. 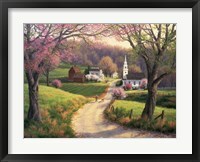 For those that prefer art with a more simplistic feel the work “Spring Leaves” by Teri Jonas is probably just what they are looking for. 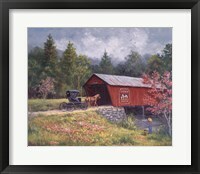 For something a little different Jim Daly created “High Fly” a picture of two young boys playing baseball in a field.